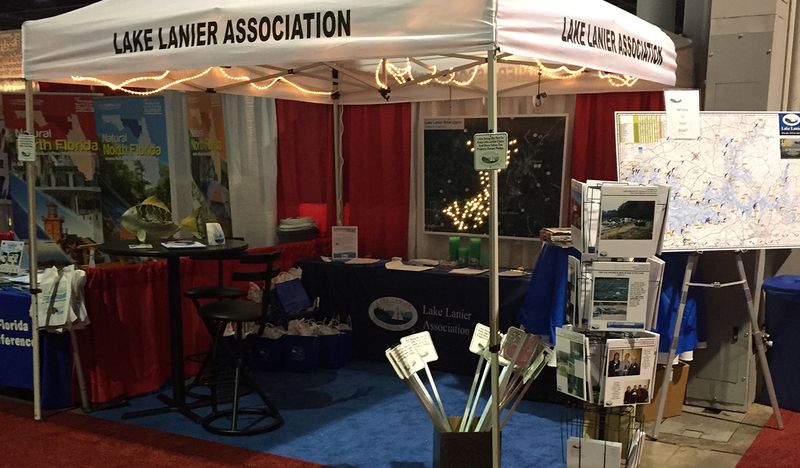 The Lake Lanier Association will be at the 2017 Atlanta Boat Show from Thursday, Jan. 12th through Sunday, Jan. 15th at the Georgia World Congress Center. We are booth number 236. New members that join, and existing members that renew their membership at the show, will get a free prize at the show AND will also be entered into a drawing to win one grand prize of a large Big Green Egg kamado smoker and grill. This is a $1,200 retail value package! 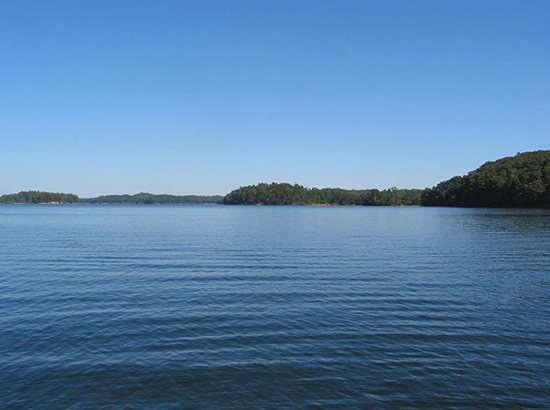 We hope to see you at the boat show!